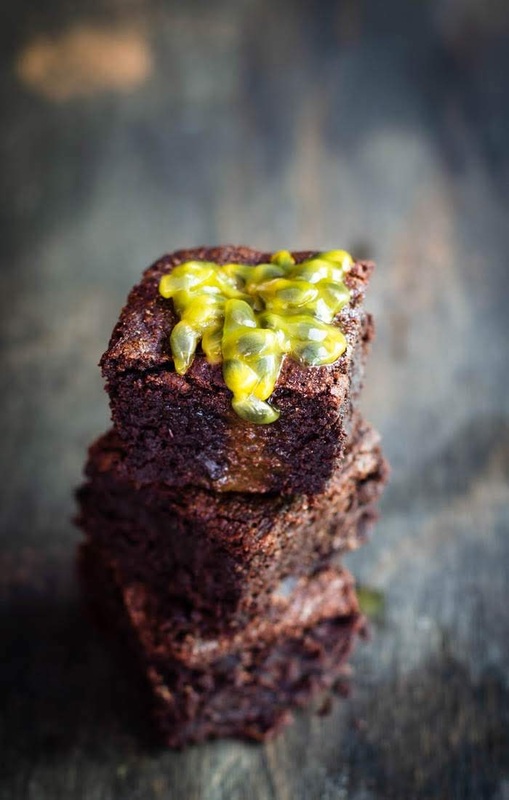 This simple to bake chocolate brownie with passionfruit pulp added, is one of the best chocolate brownies I've tasted. It was sometimes mid of last year, or the year before, I can't remember, that I came across a post from one of chefs I am following in the social media. 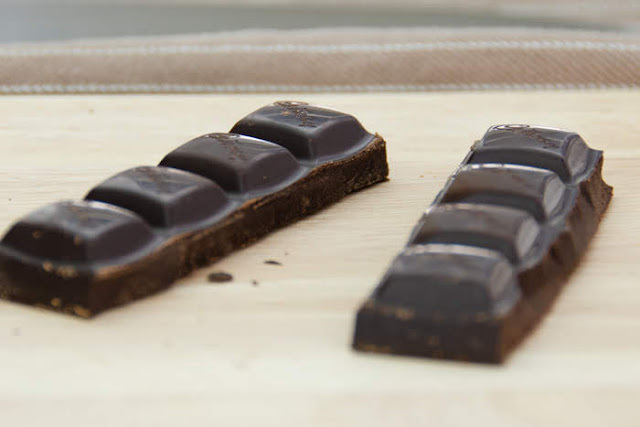 He baked trays and trays of chocolate passionfruit brownies that had quite a following in his birth country. 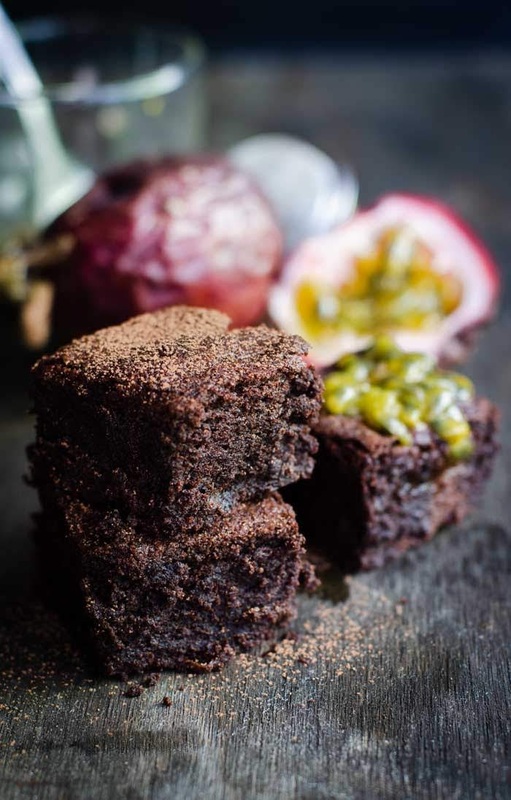 From comments on his social media, almost everyone was raving about his chocolate passionfruit brownies. He did not give out his secret recipe of course, totally understand, it's his secret to keep his business flourishing. I, on the other hand was quite intrigue! But, I am thousands of kilo meters away to order some from him. 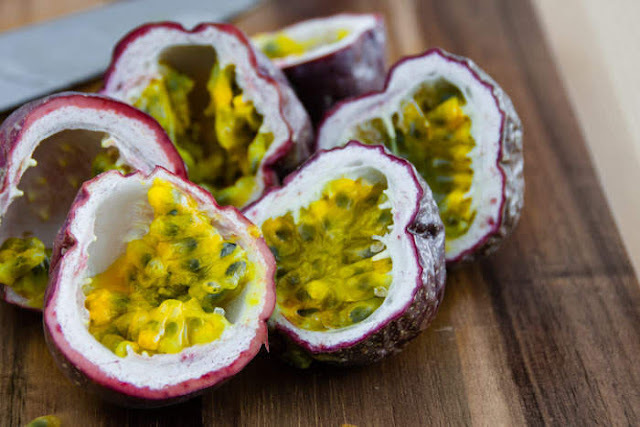 In the end, when passion fruits are in season and not too expensive, I finally filled my kitchen with aroma of Chocolate Passionfruit Brownies baking in my oven. Look for no other chocolate brownie recipe, if you are looking for a dense, fudgy chocolate brownie. I don't brag about my brownie recipe, or make extravagant claims for it; I just think it is as good a recipe as you will find. Anywhere. The crust is thin and lightly crisp, the centre poised between chocolate cake and the texture of a peat bog. The flavour is intense. This is the base of my Chocolate Passionfruit Brownies recipe. And the best brownie I have ever tasted. 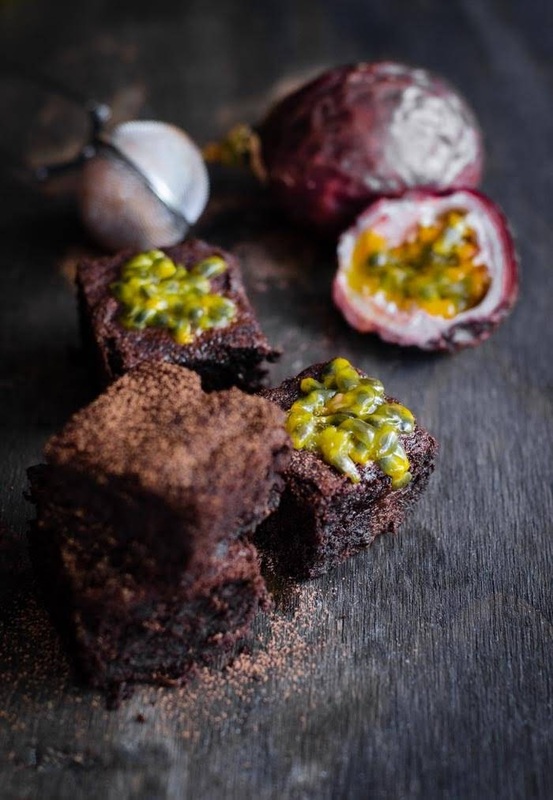 This easy Chocolate Passionfruit Brownies recipe requires few ingredients, as listed in the recipe below. First and foremost, its good to note that good quality chocolate is a must for this recipe. If I can use Lindt, I would, but I much prefer to have Lindt all to myself and not in my bake :P.
So for this Chocolate Passionfruit Brownies, I used the next best thing, Old Gold 70% dark chocolate from Cadbury. And if you are able to get hold of Valrhona chocolate, do try to bake using this top chocolate choice of many top chefs, bakers and homemade bakers alike. 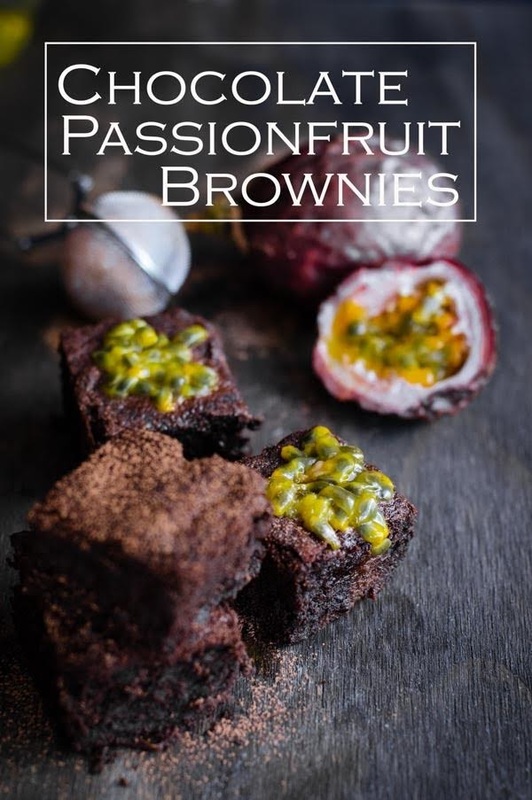 How much quantity or how to bake Chocolate Passionfruit Brownies is as listed in the recipe card below. And do take note of some changes I made in the 'Notes' segment. Since there are only 4 of us, we just cannot be having this rich fudgy chocolate brownie for few days in a row. 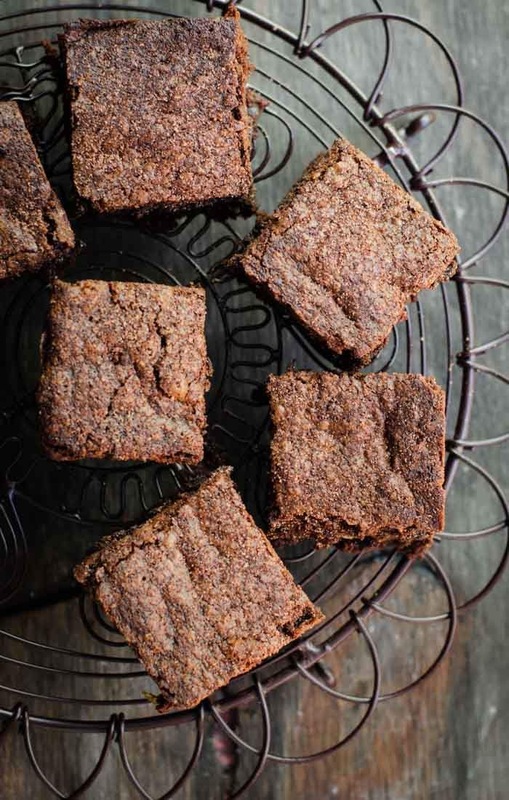 1) ~ each brownie square is loaded with loads of chocolatey goodness. Too much of good things within few days span is not good for me. 2) I wanted to enjoy having my sugar fix, to savour the taste, to be able to sink my teeth into that moist brownie square, in few weeks down the time line. We ate few brownies and store the remaining Chocolate Passionfruit Brownie squares in an air-tight container in the freezer. 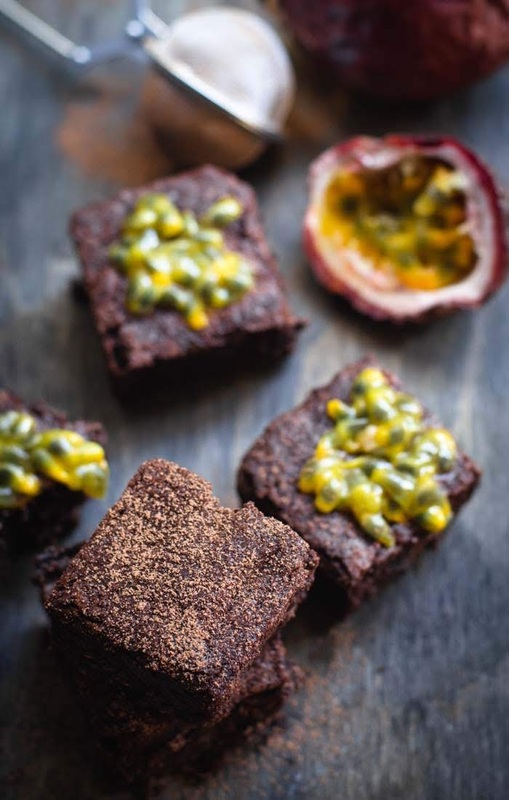 How long can these Chocolate Passionfruit Brownies kept in the Freezer? I would say 2 months. I baked these Chocolate Passionfruit Brownies in February 2019. 2 months after (April 2019), I took out some brownies and left it to thaw to room temperature and I place the rest of the chocolate brownies back into the fridge. Those marvellous little Chocolate Passionfruit Brownies squares taste just as I baked them on that day. I have a few chocolate brownie recipe in my collection. 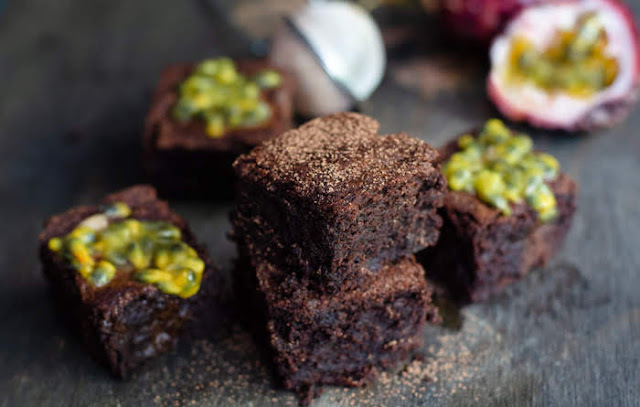 Easy brownie recipe with passionfruit pulp added. Chocolate Passionfruit Brownies is the ultimate homemade brownies, I have ever baked. 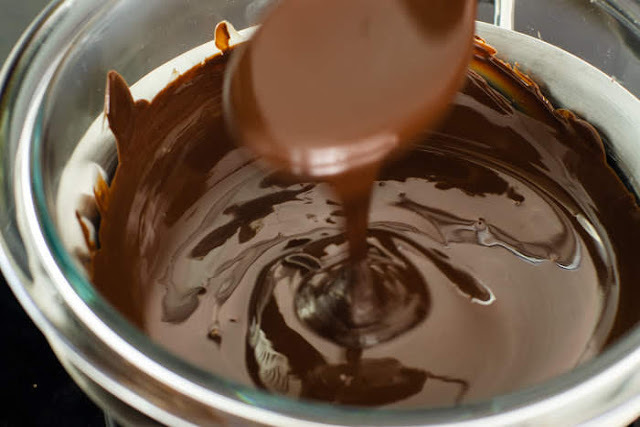 Sieve plain flour, cocoa powder and baking powder into a bowl. Bake for 30 minutes until the skewer comes off sticky and fudgy. Leave it to cool before slicing.